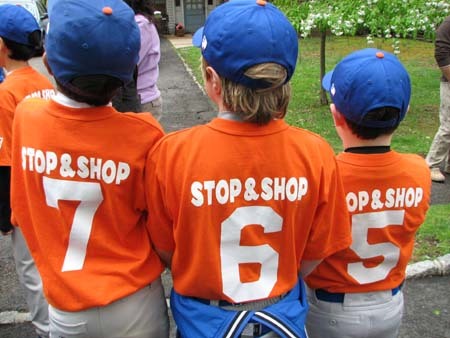 The Watchung Little League is a not-for-profit 501-(c)(3) charitable organization founded over fifty years ago. As a corner stone for the community, the organization serves girls and boys, preschool through age thirteen. 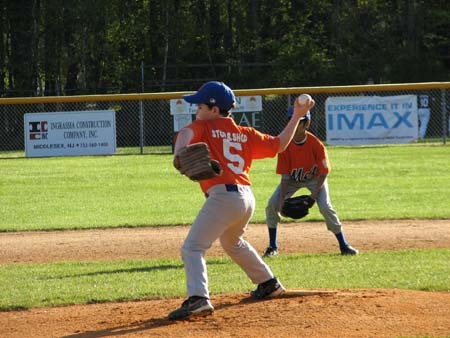 The league is run and managed by community volunteers and promotes character, courage, teamwork and loyalty through the favorite pastime of baseball. Through the support of community businesses, the Watchung Little League maintains a standard of excellence for all our children. With over 250 games in a six-month schedule, the facility at Watchung brings in nineteen surrounding towns, six months out of the year. The recreational program, travel teams, summer camp, and middle school games unite communities throughout the Somerset and Union counties. Through a wide variety of sponsorships and customized advertising programs, the executive board is ready to work with you and your business to maximize the exposure that is available for your company and its business objectives. Join us in a combined effort to support a community pastime for our children and reach the vast audience that is ready to receive your company message. Team Sponsor: Team sponsor ships cost $500 for the season and help provide the uniform costs for a team. Your name or logo is prominently displayed on the back of each players uniform across the shoulders and on the Team's page on this website for the season. Sponsors supply their own graphics. Logo images should be no more than 220 pixels wide and 300 pixel tall, 72 dpi. 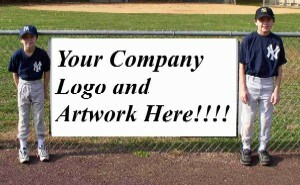 Sign Sponsor: We display signs along our outfield fences. These signs can support several colors and a logo . The cost for a sign is $300. Website Sponsor: Place your banner ad (800 x 200, 72 dpi) with a link back to your web site. Your ad will be in rotation with other sponsors at top of our league's website for the season at a cost of $200. Sponsor's logo image and description of business will be displayed on the Sponsors page. Logo images should be no more than 220 pixels wide and 300 pixel tall, 72 dpi. Sponsors supply their own graphics. Open Gift: Consider making a general contribution to our league to honor a special person or player. We accept donation in $5.00 increments. WLL approves all materials prior to being published.